Online shopping and e-commerce has become a well-established part of the economy thanks to the extended reach the digital space has given brick and mortar stores as well as those that are exclusively online. Now the restaurant industry is beginning to see incredible growth due to getting on-board with online ordering as well. Take-out and delivery have always been staples of income for many restaurants. For decades, these orders needed to be taken over the phone. This method presented certain limitations for taking orders and also opened up the potential for human error. Initiating online ordering systems eliminates those liabilities. According to QSR Web, online ordering from restaurants is now growing 300 percent faster than dine-in ordering. NPD Group predicts that soon, more people will place their delivery orders online rather than by placing a phone call. Further, online ordering is increasingly going mobile. Since 2014, 30 percent of people between the ages of 18 and 54 have ordered from a restaurant’s website using their smartphone or tablet. Why do customers want to order online? Ordering online has many benefits for customers. They can bypass the difficulties that can come with ordering over the phone, including communication issues, time spent ordering, etc. They can also get the food that they want quickly and easily. By ordering online, customers can save time by placing an order early and then picking it up later. They can also customize their orders by specifying the exact food items they want on their own time. How can online ordering help my business? 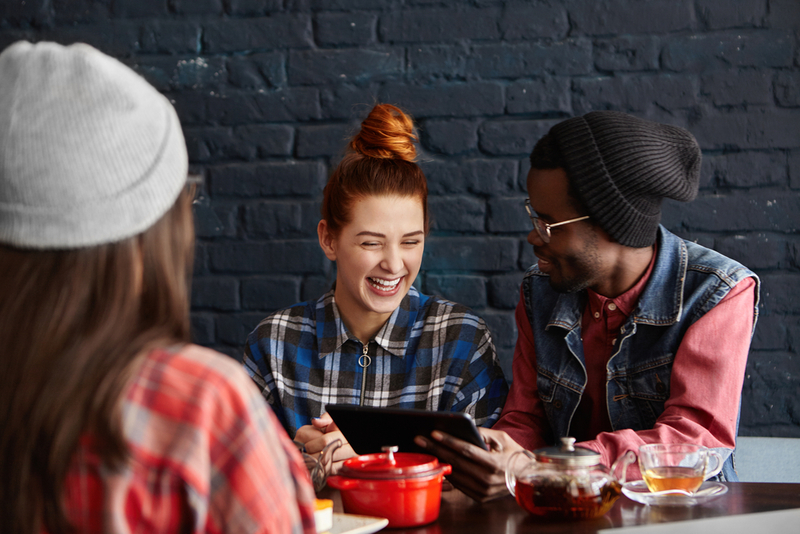 Online ordering has the potential to greatly expand your customer base by moving your restaurant into a digital-and-mobile-friendly generation. 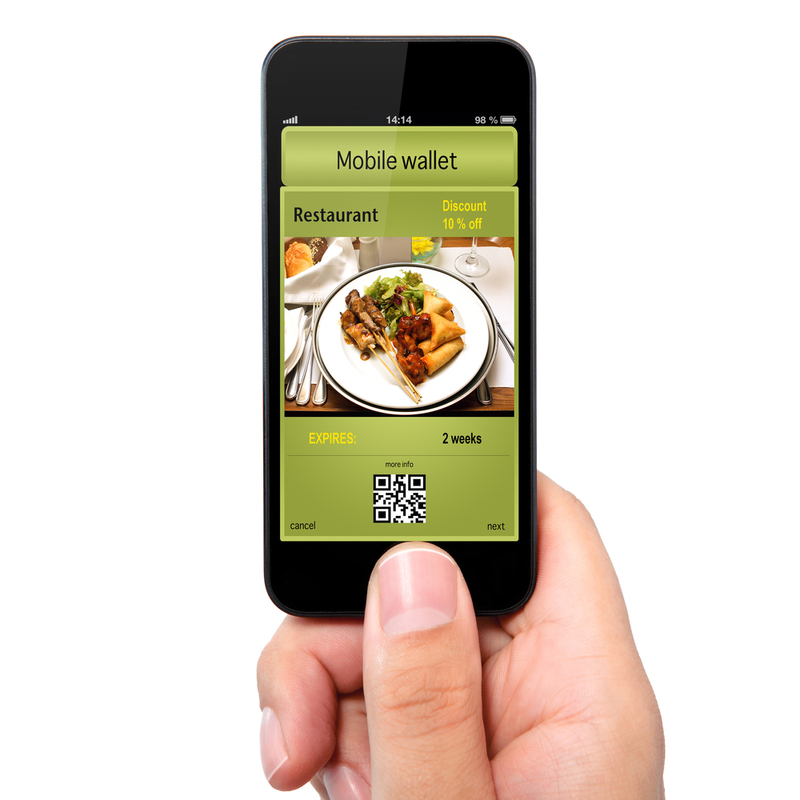 With mobile ordering on the rise, an increasing number of customers will order only online. If their options are limited, they will go with a competing restaurant that offers online ordering rather than choose one that only offers phone-in or dine-in options. 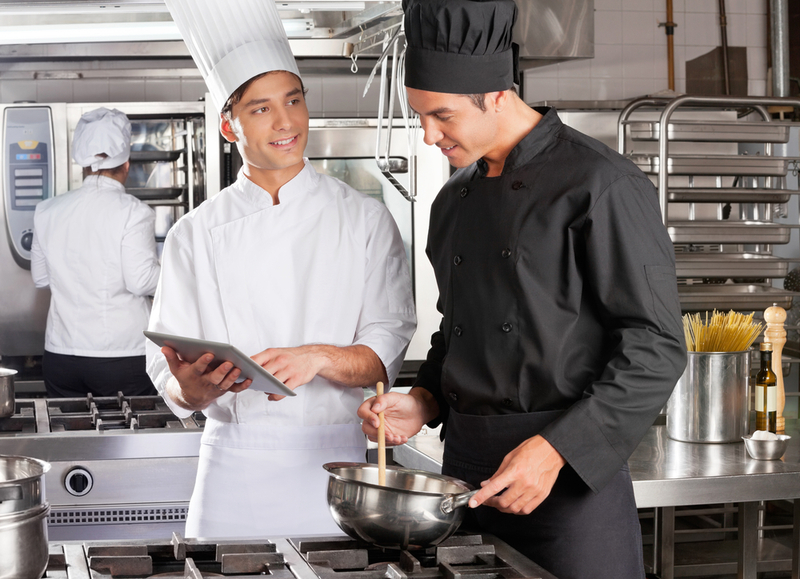 You need to implement an online ordering system to keep yourself competitive in the tough restaurant industry. How can I integrate online ordering into my restaurant? You may be wondering how you can set up an online ordering system if you do not know anything about coding, building apps or e-commerce. However, adding this service into your existing business model does not have to be a headache. Building online ordering into your business is easy when you enlist the services of Orders2.me, an organization that sets up everything you need to put a system into place. We work with you to create an online ordering option that works for your business and your specific clientele. Our services include installing the system on your website, making it optimal for different devices, integrating it with credit card payments and allowing ordering directly from Facebook. Best of all, the entire process is done by qualified experts who are on-hand to answer all of your questions. Will it affect the dine-in experience? More and more people are ordering takeout. As a result, the people who order online will continue to do so because it’s convenient. It is important for you to take advantage of this trend as a means of growing your business. However, that does not mean that in-store dining will die out. People will always want the atmosphere and social aspects of dining in a restaurant. The businesses that will thrive are those that cater to both types of customers. What changes do I need to make to prepare for online ordering? Promote, promote, promote! Once you have your system set up, make sure all of your followers and regular customers know that they can now place orders online. Promote this development via your social media channels, through your regular advertising avenues and in your restaurant itself. Then, sit back and watch the orders pour in and your revenue grow as people begin to take notice. If you have more questions about online ordering and its benefits for your restaurant, contact Orders2Me today.